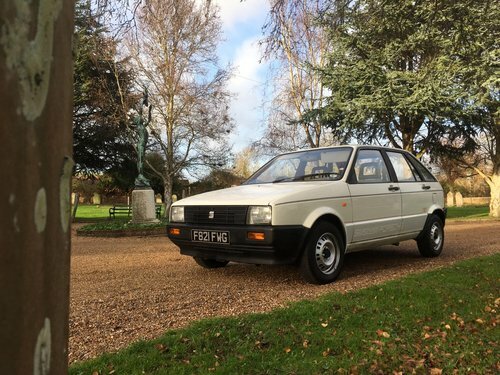 Introduced in the 1984 Paris Motor Show, the SEAT Ibiza Mk1 (codenamed 021A) entered production in the 'Zona Franca' assembly lines on 27 April 1984 and proved to be a success for the Spanish manufacturer, as it sold 1,342,001 units until the launch of its second generation in 1993. The Ibiza's sales success gave the SEAT marque a platform to build on, as it looked to increase sales in following years. 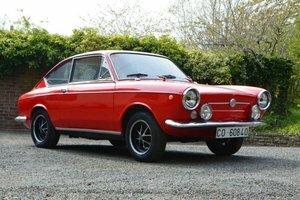 This version, while it established the now classic Ibiza shape, was advertised as having "Italian styling and German engines": having its bodywork been designed by Giorgetto Giugiaro's Italdesign, and being prepared for industrialisation by the German manufacturer Karmann. 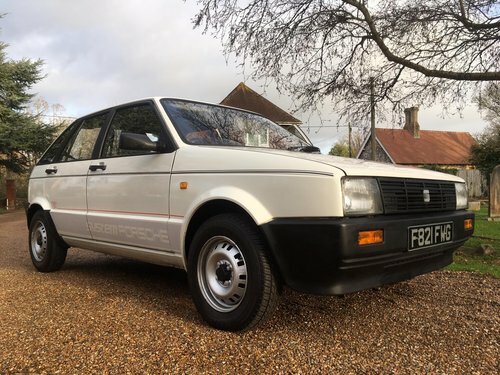 It was based on the SEAT Ronda, a small family car, which in turn was based on the Fiat Ritmo. The gearbox and powertrain were developed in collaboration with Porsche, thus named under licence System Porsche. 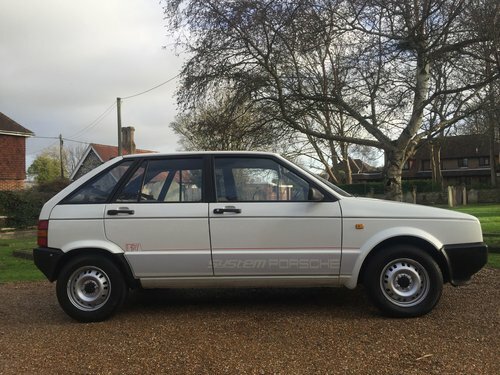 Despite Porsche's direct involvement in the Ibiza's engines, it was only after paying a royalty of 7 German marks per car sold back to Porsche that SEAT gained the right to put the 'System Porsche' inscription on the engine blocks. 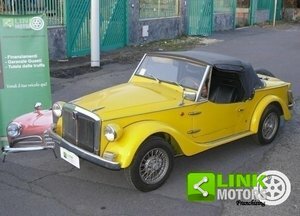 It was launched on the United Kingdom market in September 1985, when the brand was launched there, along with the Malaga saloon. 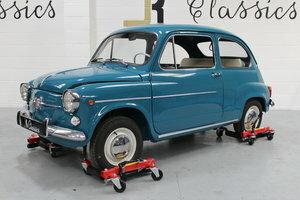 It largely competed with budget offerings like the Hyundai Pony, and gave budget buyers a more modern alternative to the outdated offerings from Lada, Škoda, Yugo and FSO. After a slow start, sales picked up and reached the 10,000-a-year milestone by the end of the decade. 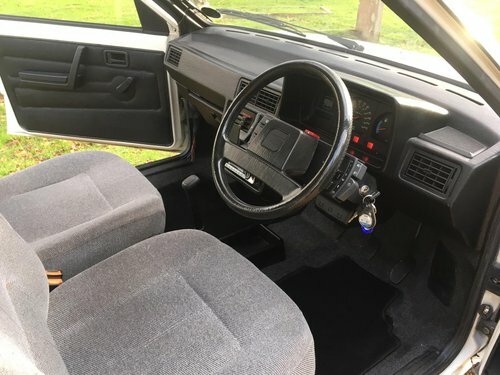 The interior space was good but styling was fairly unimaginative even though it was known for having a rather quirky interior instrument layout, marked by a lack of control stalks. The indicators were operated by a rocker-switch, and the headlights by a sliding switch. 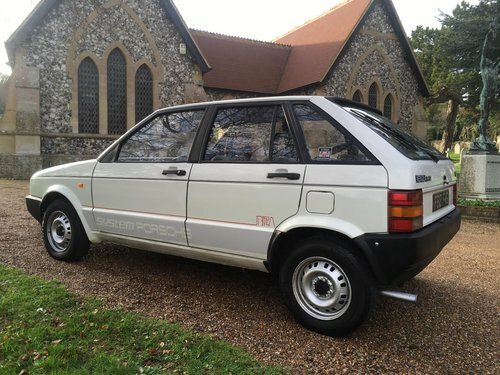 It had three principal trim levels (L, GL and GLX) with bodyworks of 3 and 5 doors and several versions such as Base, Special, Disco, Chrono, Designer, Fashion, SXi etc. 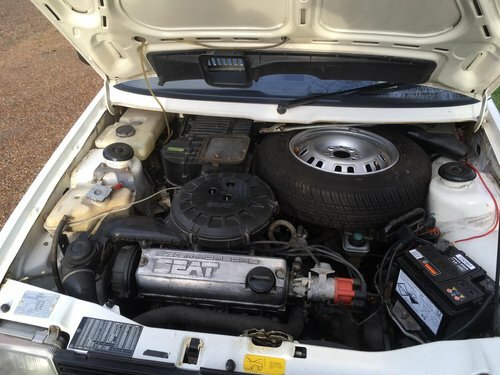 As power outputs dropped due to more stringent emissions requirements, a 1.7-litre version of the engine was developed for the Sportline version. For the same reason, a 109 PS (80 kW) turbocharged version of the 1.5-litre engine was developed for the Swiss market and presented in March 1989. 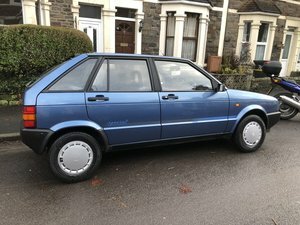 In the meantime, SEAT had already signed a cooperation agreement with Volkswagen (1982) and in 1986 the German car maker became SEAT's major shareholder. Though a light restyling of the Ibiza Mk1 came in late 1988 with a moderate facelift in the exterior, a less radical interior and many changes in the mechanical parts, the most profound restyling was launched in 1991 under the name New style, although by now an all-new Ibiza was being developed. The following year, in February 1992, SEAT launched the Ibiza "Serie Olímpica" to celebrate SEAT's participation in the 1992 Olympic Games in Barcelona as a sponsor, and the SEAT Ibiza Mk1 along with the SEAT Toledo Mk1 became the official cars of the Games. The larger sedan version SEAT Málaga was a closer relative to the SEAT Ronda, although it shared engines with the Ibiza.